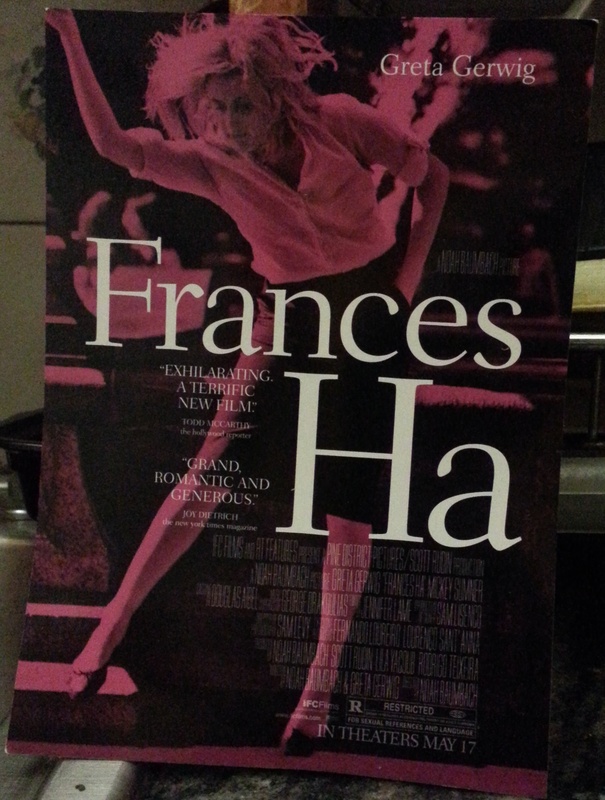 Directed by Noah Baumbach and written by Noah Baumbach and Greta Gerwig, Frances Ha is a New York movie classic. After attending the MoMA NYC screening, it was clear to me that this film has a place in NYC cinema history while connecting with the very present reality of living (surviving) in your 20s in New York City. With a smart script, brilliant cast, and wonderfully shot scenes full of iconic New York City locations, it is a must-see for theatre lovers. 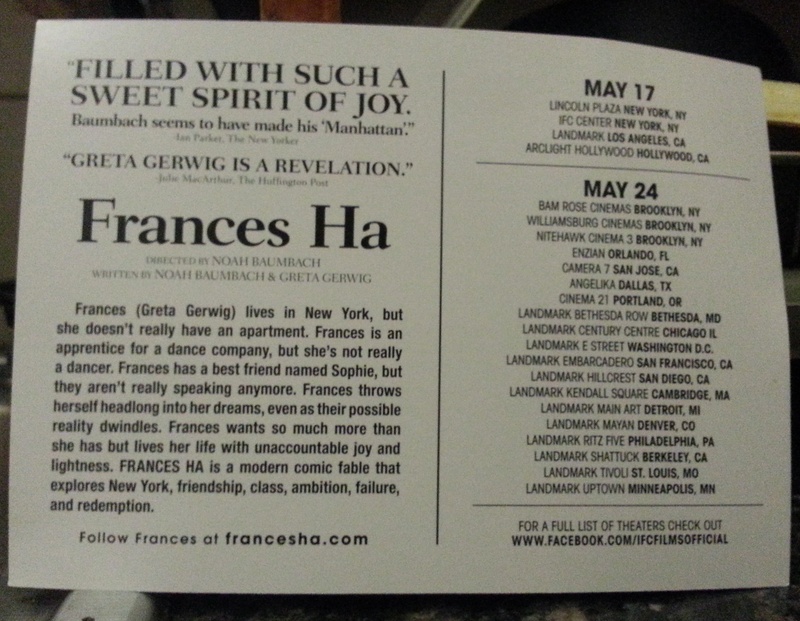 You will have moments of laughter and thinking (the wit and NYC snark is beyond fabulous), as you enter the coming of age story of Frances in the film.